This one is gorgeous! Verandas Plan 2 has the huge loft master suite w/ big walk-in closet on top floor. There's an optional room that can be the formal dining rm, office/den or a possible 3rd bedroom. Highly upgraded w/ beautiful wood floors, wrought iron staircase, slate floors, brand new carpet, granite counter tops, maple cabinetry, big laundry rm, fireplace, A/C, security system & wood shutters. 2 car attached garage + 1 parking space. 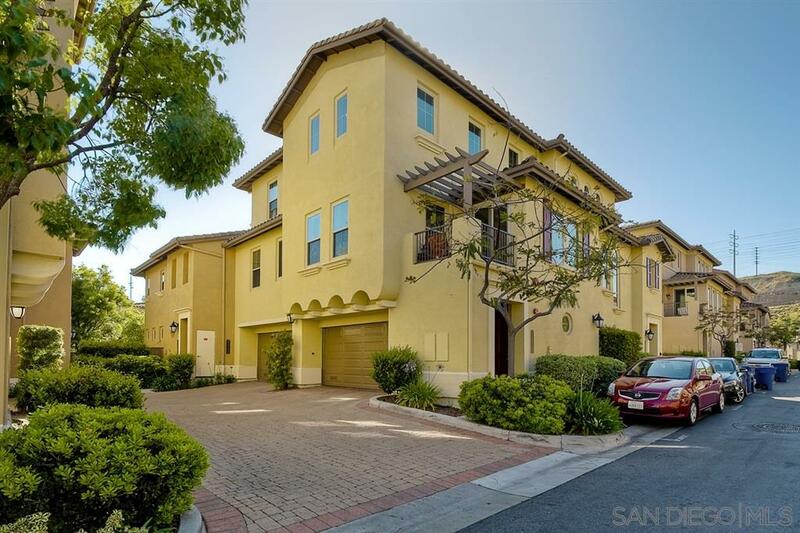 Gated complex w/ lots of amenities & close to shops, mall & fwys.